The Mayor of London, Sadiq Khan, has today announced that local authorities, suffering from years of Government cuts, will receive a share of his new £10m fund to help deliver more council, social rented, and other genuinely affordable homes. Over the last eight years, central Government cuts have seen council budgets for planning and development slashed by 50 per cent in London. This has held back housing growth, and particularly plans to build new council homes. Sadiq’s new £10m Homebuilding Capacity Fund aims to plug some of that gap by funding local authorities to boost their planning and housing teams. 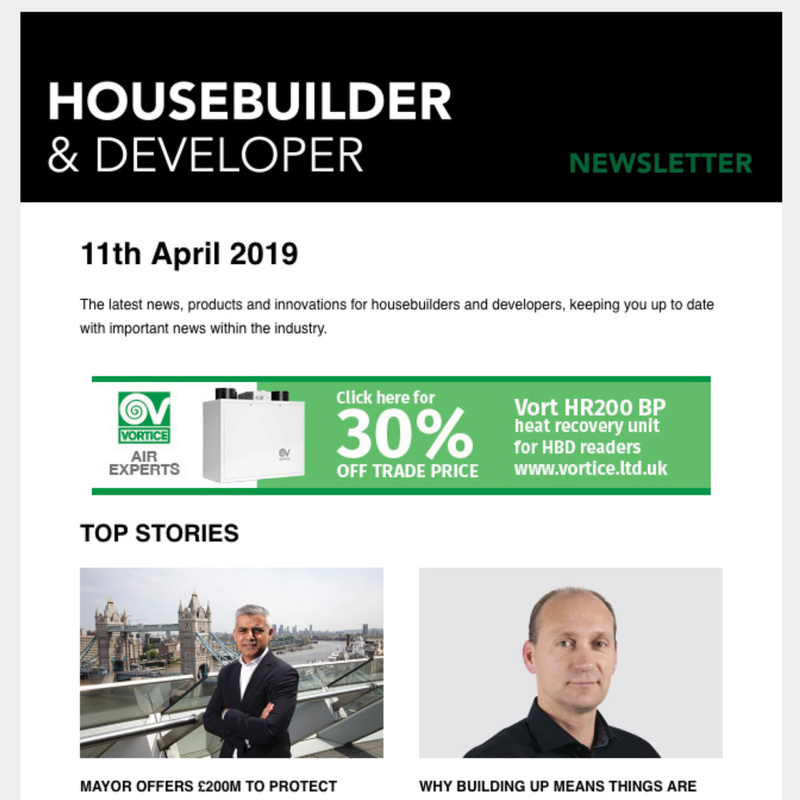 The money will help councils to deliver the Mayor’s flagship ‘Building Council Homes for Londoners’ programme – the first-ever City Hall programme dedicated specifically to council homebuilding. Through this, the Mayor agreed plans last year worth more than £1 billion with 27 London boroughs to start building 11,000 new council homes at social rent levels by 2022. The successful bids include a project to increase pipeline of council-owned land in Ealing, a new Housing Delivery Hub in Newham, and a joint bid between Barnet and Harrow to develop a town centre planning brief. “London’s local authorities have seen their budgets slashed year after year through Government cuts. This has hit their services across the board – and has severely hampered their ambitions to build more affordable homes. “Enfield, in common with many other areas of London, has a chronic shortage of housing and we are working to increase the supply of genuinely affordable high-quality family homes for Enfield residents, help get young people on the housing ladder, and eradicate homelessness. “We are delighted to receive funding from the Mayor’s Home Building Capacity Fund as we continue to work to provide a decent roof over all our residents’ heads. This year we celebrate 100 years of council housing in the UK – this funding will help us to really boost our direct housing delivery programme, the most ambitious council housebuilding programme seen in Waltham Forest for a generation. It will allow us to plan strategically for good inclusive growth, in line with the Mayor’s London Plan. 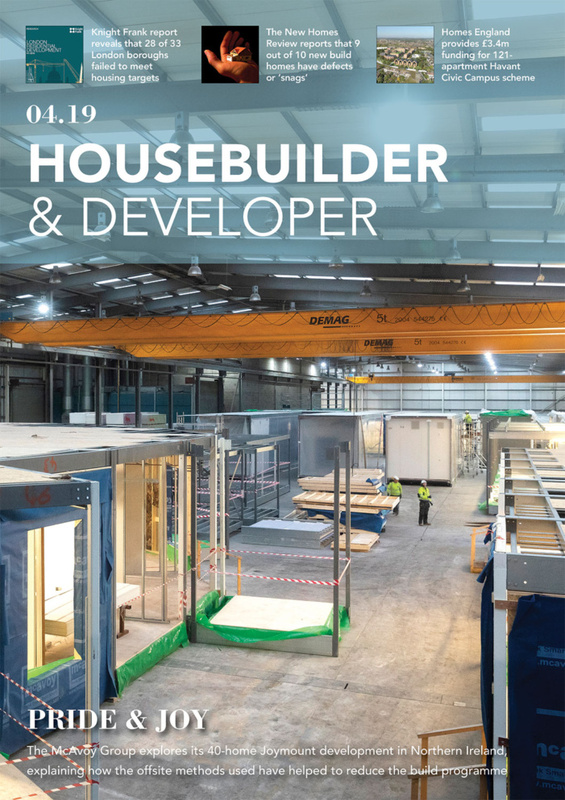 The Homebuilding Capacity Fund works alongside other practical support that City Hall is providing to help councils build again, including the new Council-Led Housing Forum, run by Future of London, to provide technical advice to practitioners involved in council-led delivery of homes. The Homebuilding Capacity Fund is funded through the Business Rates Retention Pilot that saw the capital retain 100 per cent of the increase in business rate receipts above the Government’s baseline during the financial year 2018/2019.